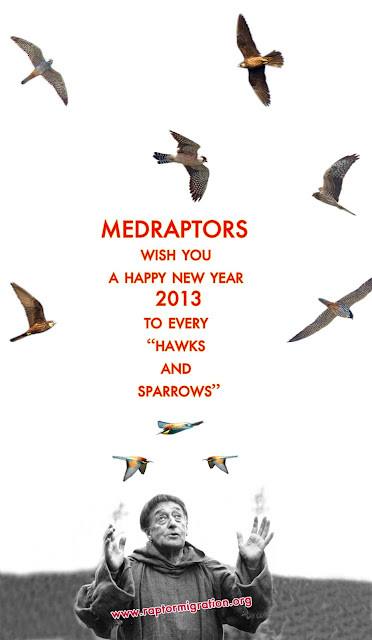 Best wishes for the new year 2013 from Medraptors. In the hope of a better, prosperous and sustainable new year, for all of us and for our planet. 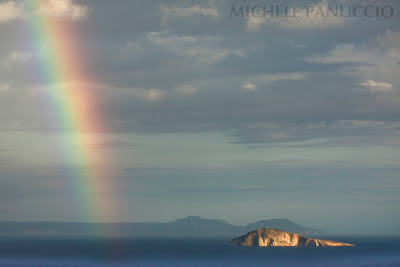 Antikythira Bird Observatory, run by the Hellenic Ornithological Society (the Greek partner of BirdLife), is organizing a bird ringing campaign, supervised by the Hellenic Bird Ringing Center. They are searching for ringers and helpers to join as volunteers for the spring season of 2013. For more information on the project and logistics please click here.